There’s nothing quite like shopping in Chicago during the holidays. From open-air Christmas markets to specialty pop-up shops, here are three that we plan to visit in Chicago this year. 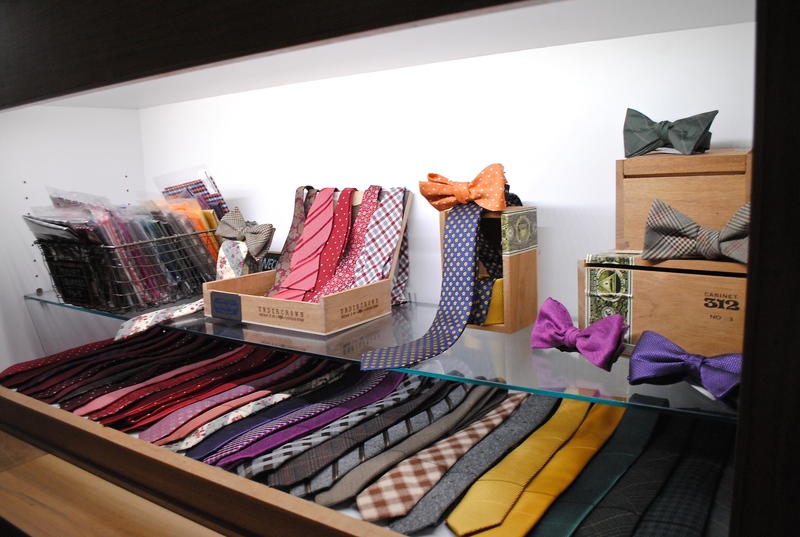 Neckties, bow ties, and pocket squares are always great gifts to give during the holidays. Stop by theWit (201 North State Street) from October 9 to January 1, 2016 and pick up everything you need for the man in your life. The Tie Bar‘s collaboration collections with actor Jesse Tyler Ferguson and NBA player Dwyane Wade’s products will also be on hand at The Tie Bar’s pop-up locations in Chicago, New York and Washington. If you’re looking for one-of-a-kind gifts this year, check out Randolph Street’s Holiday Markets in the West Loop—November 21-22st, and the 28-29th, as well as December 12-13th. Find something for everyone on your list including rare vintage finds, antiques, indie designers, jewelry, housewares and even unique Christmas Ornaments. Modeled after the Christkindlesmarkt in Nuremberg, Germany, that started in 1545, it just isn’t Christmas in Chicago without attending our beloved market in Daley Plaza each and every year. This open-air festival is your opportunity to shop unique vendors while sipping hot chocolate. 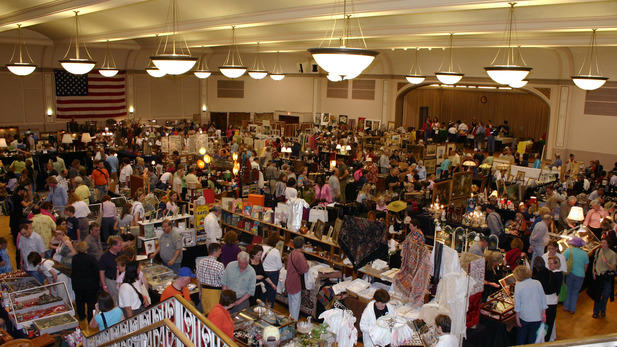 The market takes place this year from November 20th to December 24th.